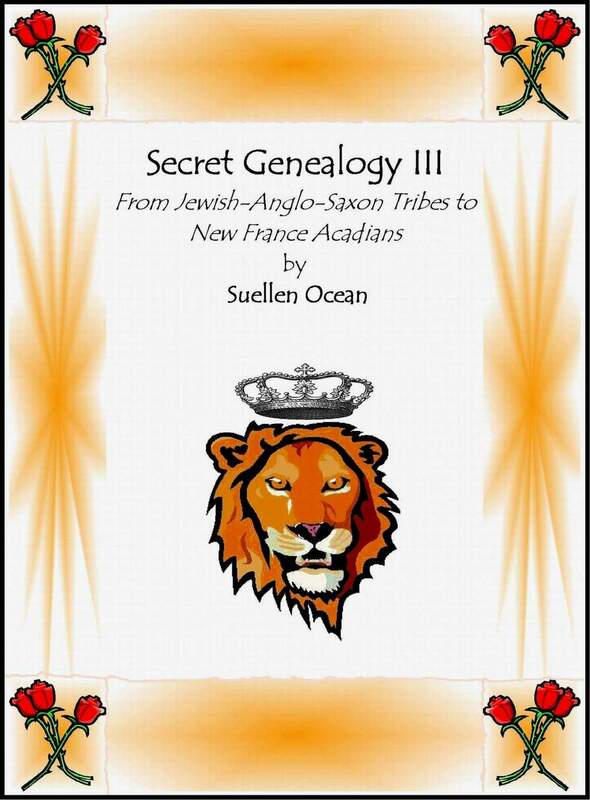 September | 2011 | Ancestry/Genealogy/Converso Jews? There is a Crypto-Jewish movement underway, particularly in the southwestern United States. 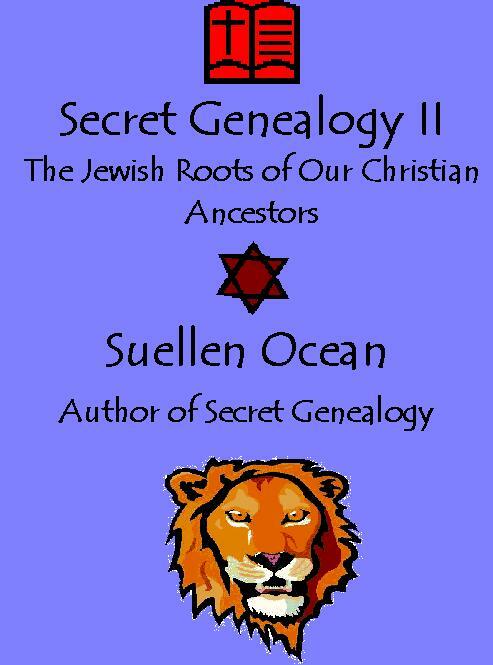 The Internet is full of websites and interesting stories regarding modern day descendants of history’s hidden Jews. Judaism requires conversion from non-Jews and present day Rabbis are strict about it. Some of today’s Crypto-Jews complain about being “left out”, which is why many of the Crypto-Jews have chosen to create their own “Jewish” group. There is an Association of Crypto Jews, for Hispanic Sephardim. Even if you are not interested in joining, it’s interesting to see the pictures they have posted. From the smiles on their faces you can see they enjoy worshipping the religion of their ancient ancestors. You will find them at http://www.cryptojew.org. I wouldn’t be so curious about the French Acadians had not my father made such a big deal about them. He told me that I should study their history. When I tried to get him to explain to me who they were, he became frustrated and short tempered and said, “Just look it up.” So here I am thirty years later, fascinated with ancestry and history and those mysterious Acadians. Who were the Acadians? Were they Jews? One woman on a Jewish message board came from a Catholic background and she had recently learned that Acadians may have originally been Jewish. She was uncomfortable that she had not known the truth. The Acadians were a former French colony in Canada, now known as Nova Scotia that “ceded to Great Britain 1713”. Webster’s dictionary says “ceded” but I think more accurately the Acadians were thrown out. Most of them went to Louisiana and are known today as Cajuns. And where did these “Acadian” people get their name? One has to wonder if they are not the “Ad’kad” people. “Mesopotamia” – region in ancient country, Asia, between Euphrates & Tigris rivers; in modern usage practically coextensive with Iraq. Where some believe the biblical Garden of Eden existed. My sister texted me from the theatre while watching Sarah’s Key. “You really think we’re Jewish?” she asked. “Both of our parents had Jewish ancestry which their ancestors kept a secret.” I texted back. Yes, it was awful but today there is no reason to hide Jewish ancestry. 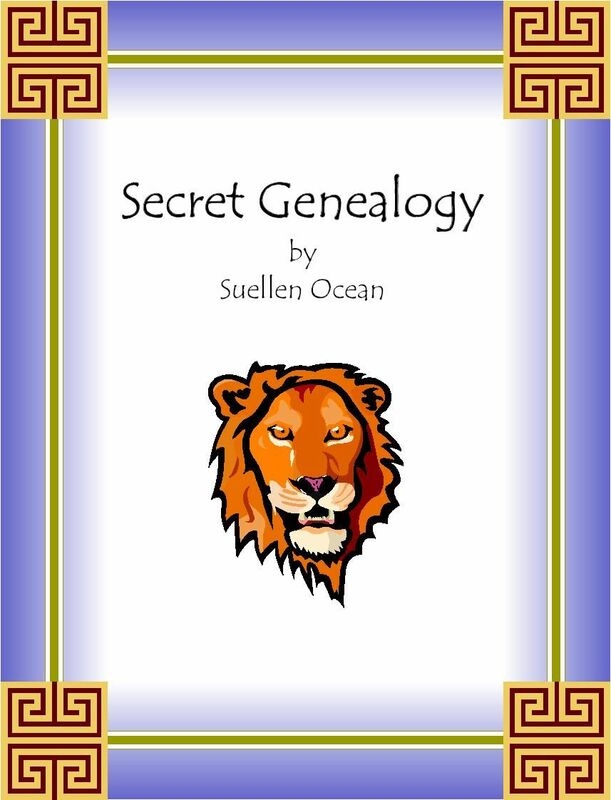 If you have genealogical knowledge that will be of value to fleshing out your family tree, there is no better time than the present to record it. No one should ever have to deny their ethnicity. Keep It Cryptic? Por Que? For those who one day discover that their ancestors were Jews, it’s shocking. It’s a mind-blowing experience; one just can’t explain the feeling. To have no idea that your family was previously Jewish stops you dead in your tracks. What? You say. When? You say. And more importantly, why did they hide it? For those of you asking, “What’s a Crypto-Jew?” the answer is, one who practices Judaism in secret while professing another religious faith. Even today in America, a country founded on religious freedom, there are those who when finding that their ancestors were Crypto-Jews, prefer to keep it cryptic. Why? You say. Because this world, no matter where you live, has become very strange in regards to religion. One of the definitions of religion is “an awareness or conviction of the existence of a supreme being, arousing reverence, love, gratitude, the will to obey and serve, and the like.” What? You say. And we have to hide that? Not a good idea to hide it. But religion causes a lot of problems. People have been going to war over it for thousands of years. I guess because each religion becomes such a large umbrella, horrible things often take shelter under that umbrella. Maybe with a lot more “live and let live” attitude and kindness to one another, though we are different, will help keep the gremlins out from underneath our umbrellas. Lately I was surprised to run across a term I’d never heard before, “Hebrew-Christians”. This is an old term appearing in historic census records from the Holy Land and Poland, referring to Jews who considered their ethnicity as Jewish but their religion to be Christian. Of course the earliest Christians were Jews, Christianity began with a small sect of Jews following Jesus, whom we know was also a Jew. I do not know how far back the term “Hebrew-Christian” was used. Undoubtedly there were “Hebrew-Christians” who dropped the Hebrew part of the expression and eventually were known only as “Christian”, this is why it is often so difficult for people to accept that their ancestors were Jewish. They had just never heard it said. Historical events of persecution give grand evidence for the reason why the “Hebrew” portion of the expression was dropped. One, it is a sacred wooden chest. Two, it was made by the tribes of Israel a long, long time ago, well before Christianity. Three, the Israelites made it because the Lord told Moses to tell them to make it. Four, it contained the law (the ten commandments). Five, it was kept in the first temple and was very holy. Six, it was so holy; it caused the River Jordan to divide when they approached with it (remember the Israelites were nomadic for a while so they carried it around). Seven, it symbolized the faith of the Jews. Eight, it was last seen in the Temple in Jerusalem. Nine, it is now a conspiracy theory and Steven Spielberg made a movie about it, Indiana Jones and the Raiders of the Lost Ark. Ten, the ancient Babylonians (approx where Iraq is now) burned the Temple down so the Ark must have burned up with the temple. But … eleven, some religious Jews believe that when the Messiah comes it will be restored. It makes me wonder if when writing “Star Wars” George Lucas didn’t borrow a little from the Old Testament when I see the word Jehudi, an ancient Hebrew word for Jew, which is an English word. Jew is a sort of English “nickname,” used to designate a man from the Kingdom of Judah (or Judea). The true meaning of a Jew is “a follower of Judaism.” This means that one does not have to be born of Jewish ethnicity to be considered a Jew, although the meaning of Jew also means one who is of Jewish ancestry through the matriarchal line. If one’s mother is not of Jewish ethnicity one is not considered a Jew unless of course they are a follower of Judaism.